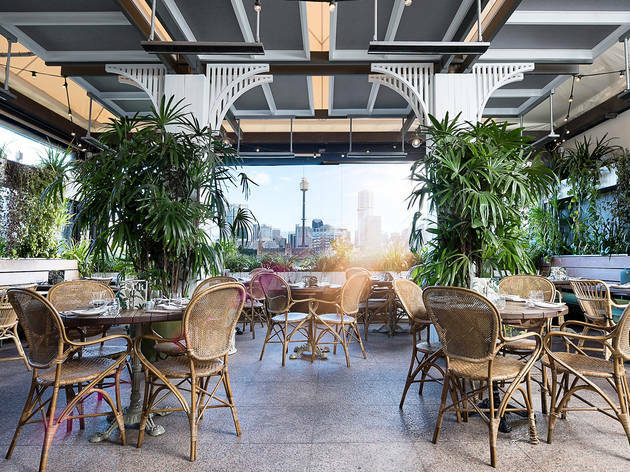 Watch the sun set for the last time this year from the Butler’s leafy terrace, which has long been a not-so-secret vantage point for taking in the city skyline. 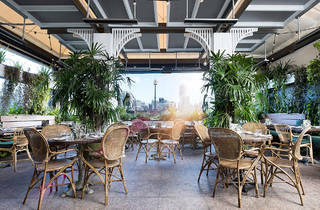 They’re throwing a five-course feast to see off 2017 – $150 gets you bubbles on arrival, dinner, plus dessert and a mini Espresso Martini to finish. There’s also beverage packages available to add on, or simply order more drinks as you wish. Wander out to the end of Victoria St at midnight to catch the fireworks before heading back for cocktails and dancing at Juanita’s, the venue’s bar, until 2am.